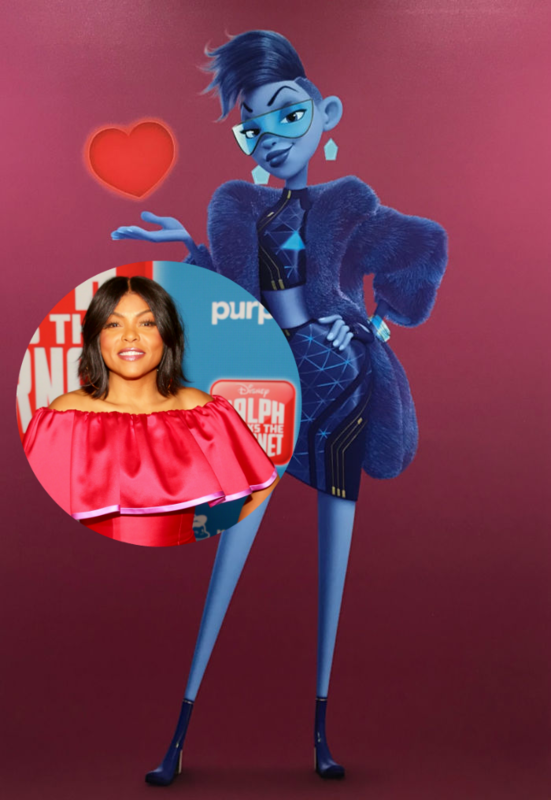 I love the newest character in this film played by Taraji P. Henson named Yes. She plays the social media high executive on the internet who can help with video algorithms and very knowledgeable about what is trendy and what can get one paid and how. I need some help from Yes myself! Give her a spin-off movie or tv show please! 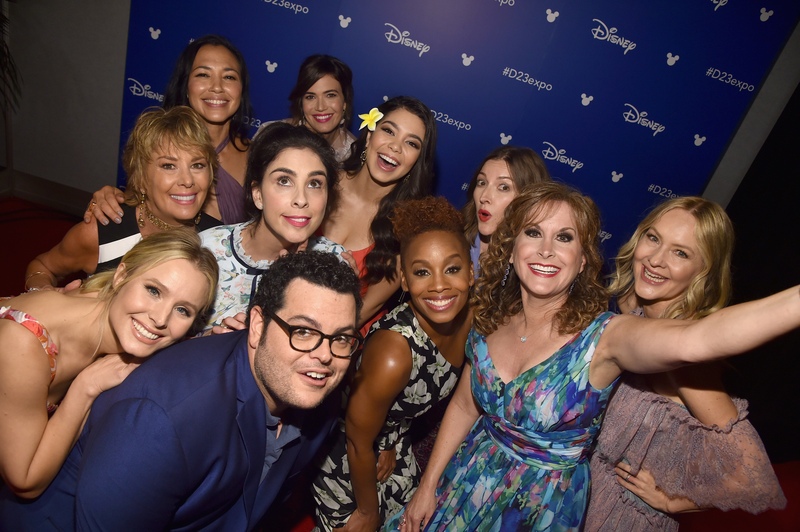 One of the most exciting and anticipated parts of this movie was seeing ALL of the Disney princess come together to meet Vanellope. This was amazing and the scene was just everything and it show the princesses in a new way that breaks the stereotypes of what we are use to see them all in their roles. Can we get a Spin-Off Disney Princess movie please? Fun Fact: Did you know all of the Disney princess voice actors came back to do their voices for this film too? I didn’t know and this made their scenes and moment even more special. They all literally and animatedly came together to do this for the movie. I am still calling for a spin-off movie! Can’t wait to see this. I can’t wait to see all the girl power. Seems like a good movie for kids and adults. How cute that the voice over cast got a group picture as well. I am never to old for cartoon Disney movies! Thanks for not spoiling it but rather giving us a quick run down of expectations to the storyline. It looks like a great movie for all ages. I can’t wait to see this. Ahhh Im so bad! We still need to see the first one!! y yi yi ! I heard its so good though!! Great review! I haven’t seen the first one yet, but I am really excited to see this one because of all the amazing cameos! This is a really great overview! I have not seen them yet, but plan to! We loved Ralph Breaks the Internet. The Manchild said it was better than the first one. I immediately fell in love with Vanellope. I am so excited for this movie. More excited than my kids. I did learn a few months ago that the original voices of the princesses were going to be the voices of the princesses in this. I can’t wait to see it! Looks so good and funny. I haven’t seen the first one but this one looks like one I would enjoy. We will probably take the grand wee ones when they come for the holidays. I am most excited to see how Taraji is as Yesss! I can’t wait to see this one. We just watched the first Wreck it Ralph yesterday. This looks like it’ll be a funny movie to enjoy during the holidays. <aybe I'll get a chance to catch it when I get home! Thanks for sharing! I loved the original Wrecked Ralph and I’m looking forward to the sequel. I think it’s so cool they brought the original voices for the princesses back. I too would love a princess movie! This makes me want to go see it right now. My niece is so excited to see this! Thank you for this no spoiler review, makes me want to watch it more! My family and I saw this movie on Friday after Thanksgiving. Packed,so I bet they did great box office numbers. We enjoyed it! This is a wonderful cast. Looking forward to checking it out. We loved Ralph Breaks the Internet. I could not get into the Wreck It Ralph so I quit it. This one is funny, it is touching, and they got everything about the internet right. Vanellope was my absolute favorite. Oh, I didn’t know Taraji had a role in this. The movie sounds like it’s cute. I’m sure the gbabies will be seeing this one. I’ve been hearing so much about Ralph Breaks the Internet. Looks like a good one. After reading all the great reviews on this movie (including yours) I really need to see it! Based on what I’m reading here, I shouldn’t regret it. 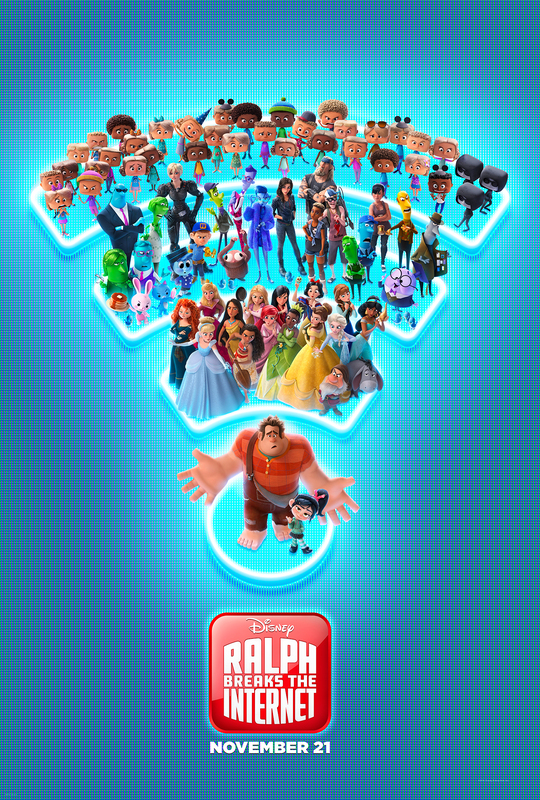 There is so much to love about Ralph Breaks the Internet. My favorite character in this one is Taraji. 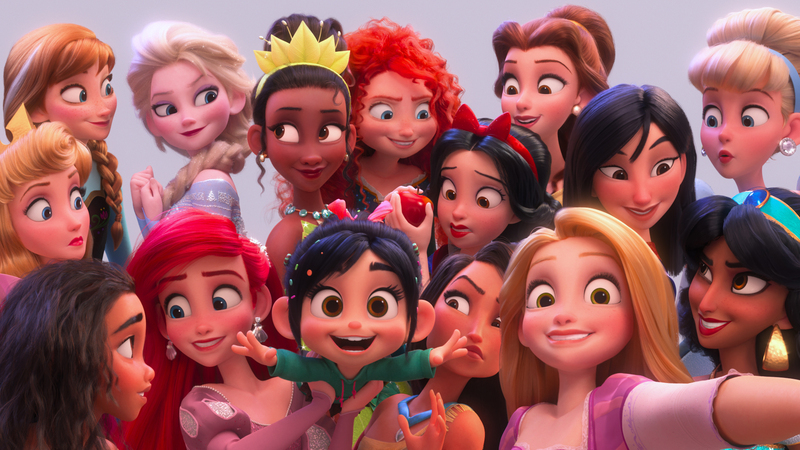 There is so much to love about Ralph Breaks the Internet.